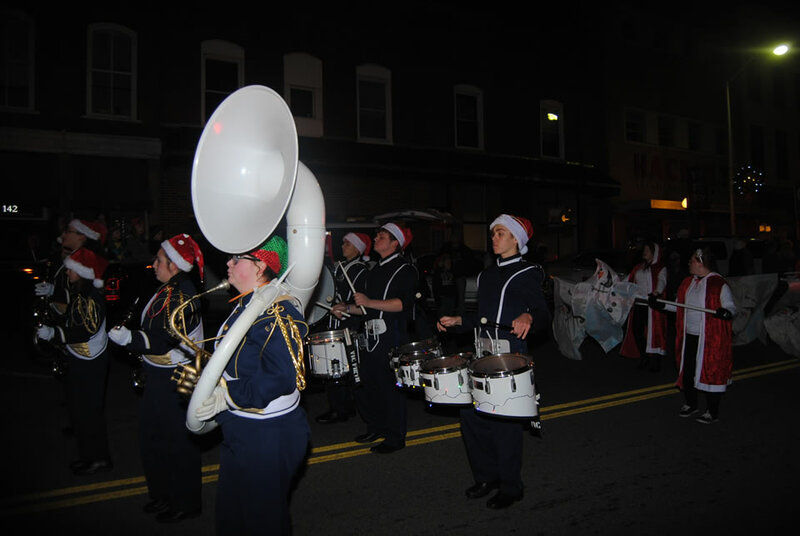 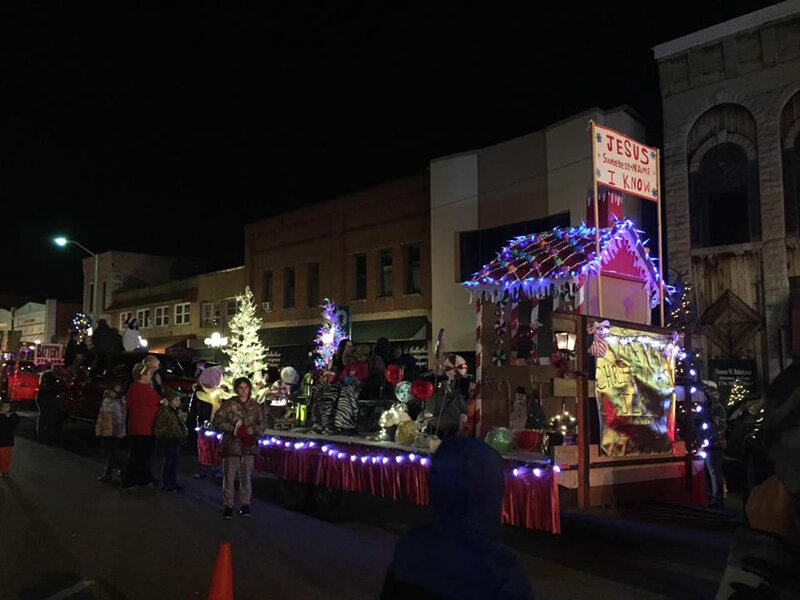 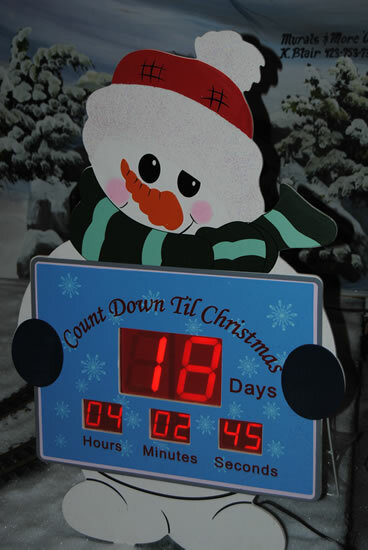 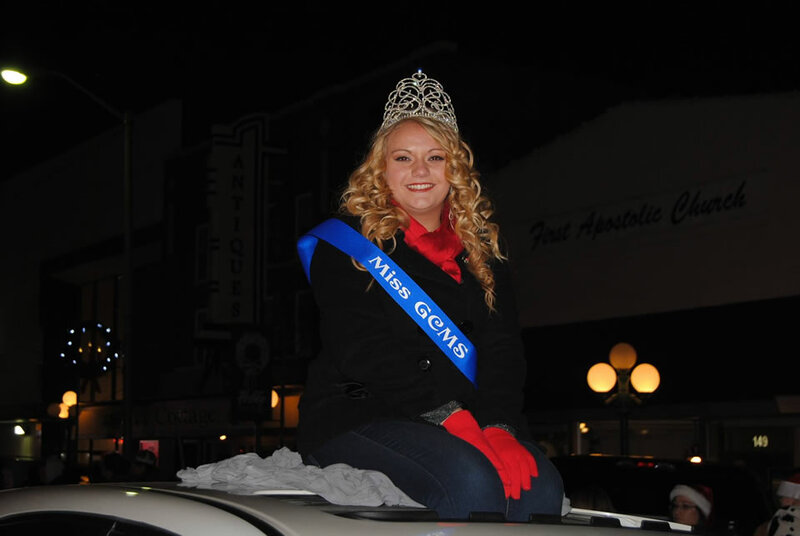 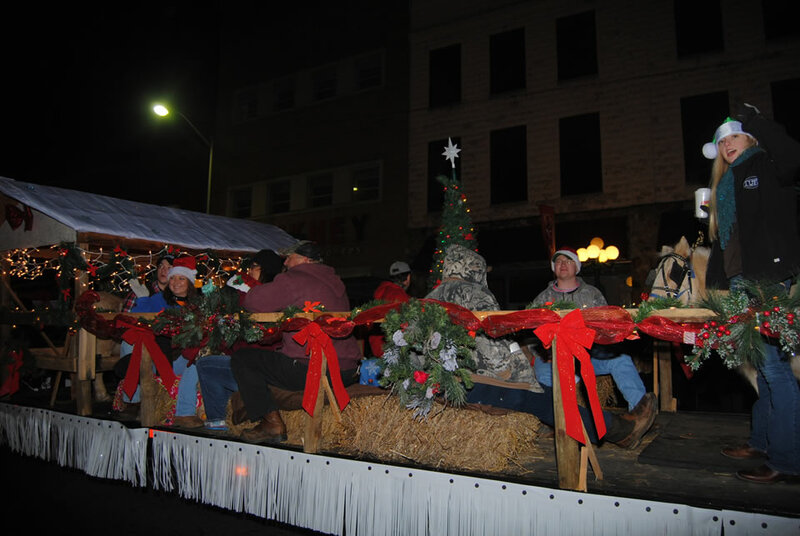 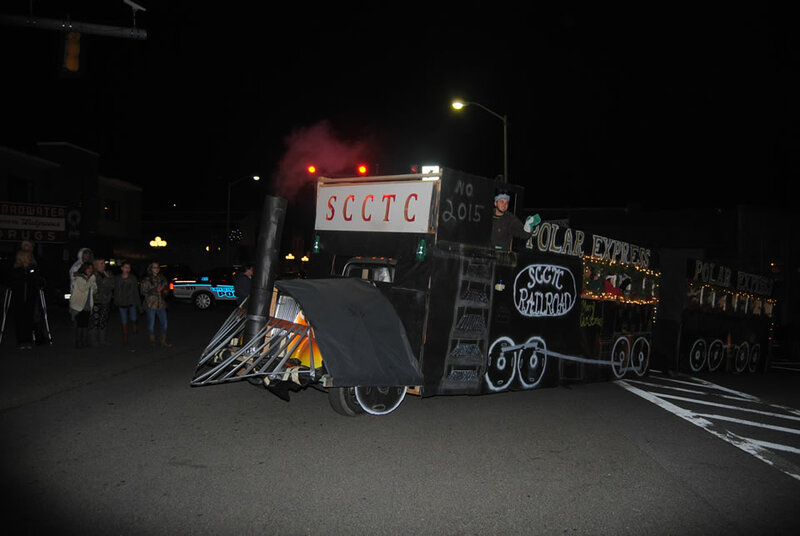 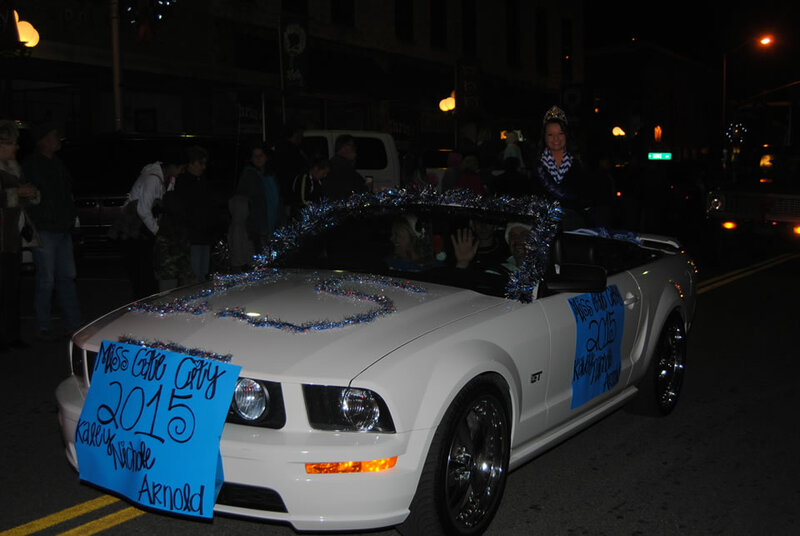 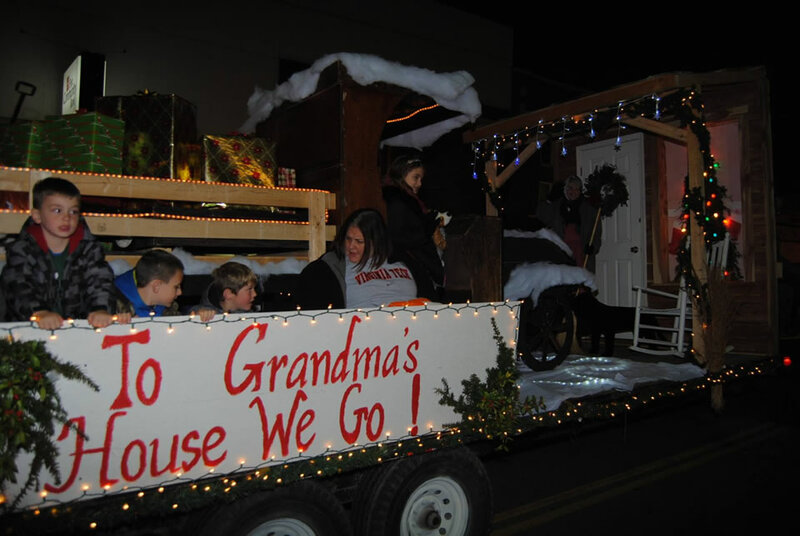 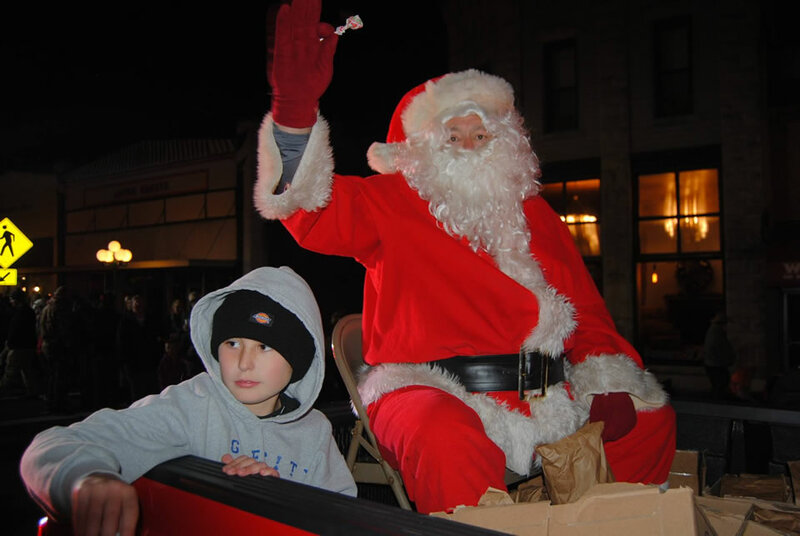 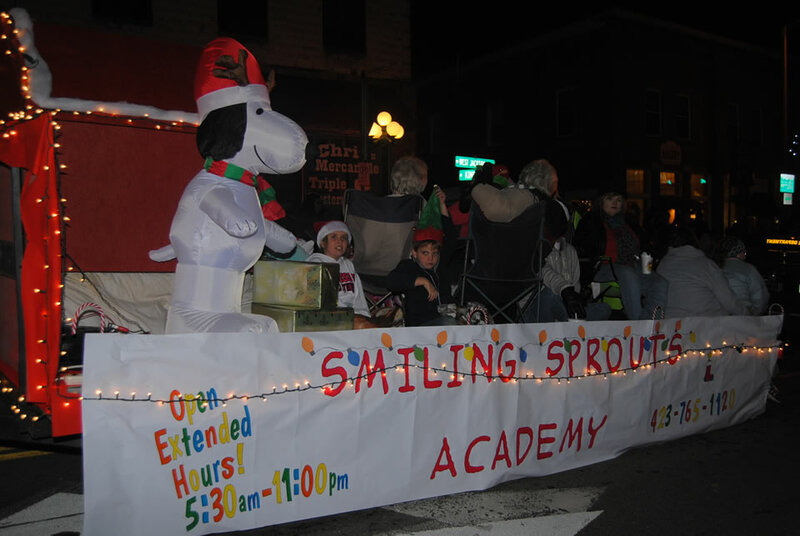 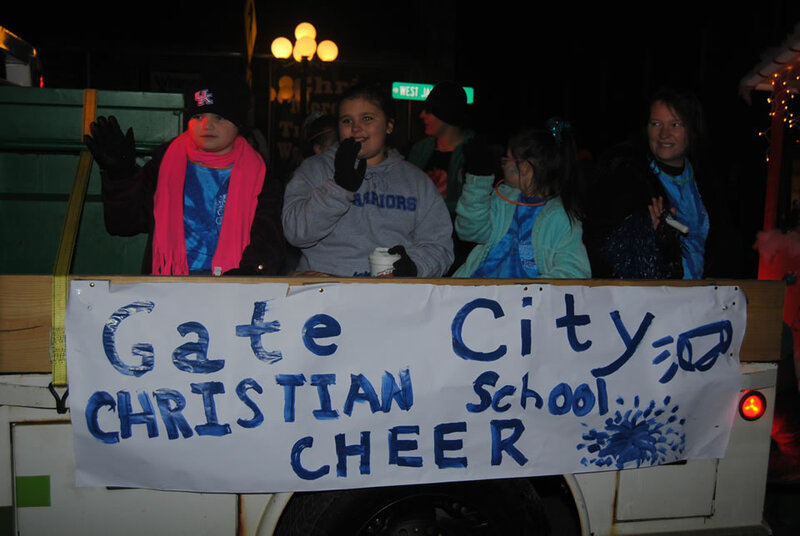 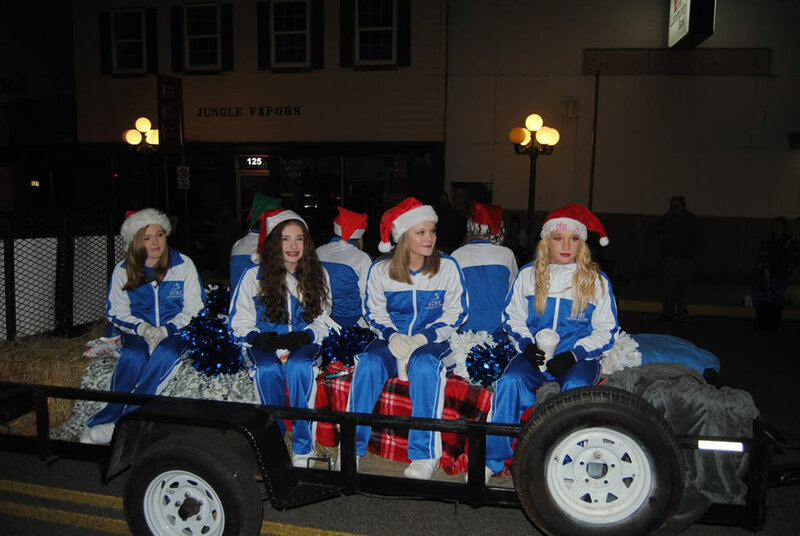 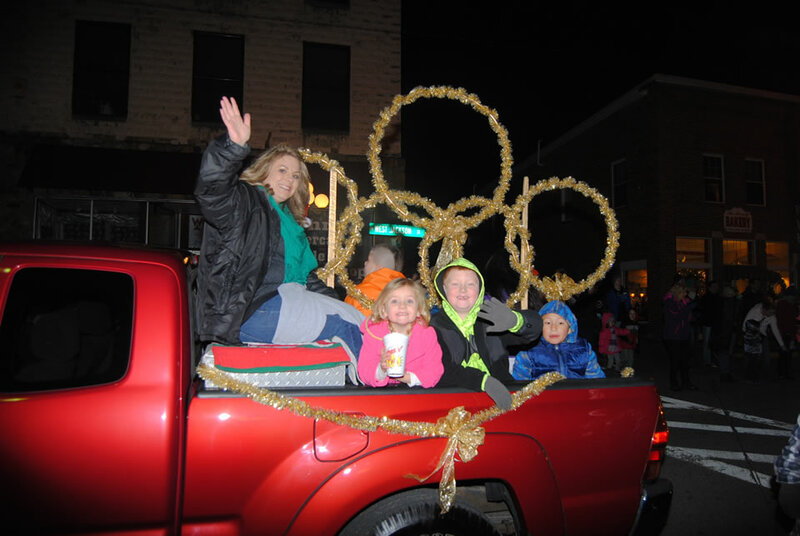 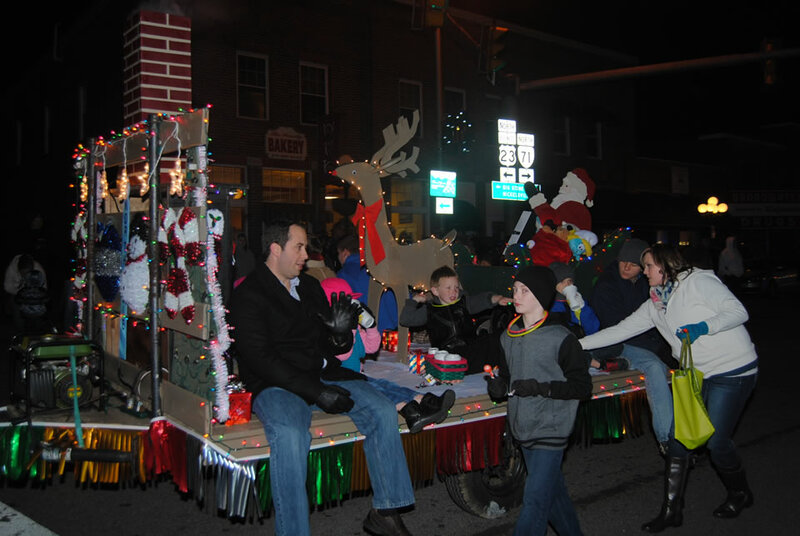 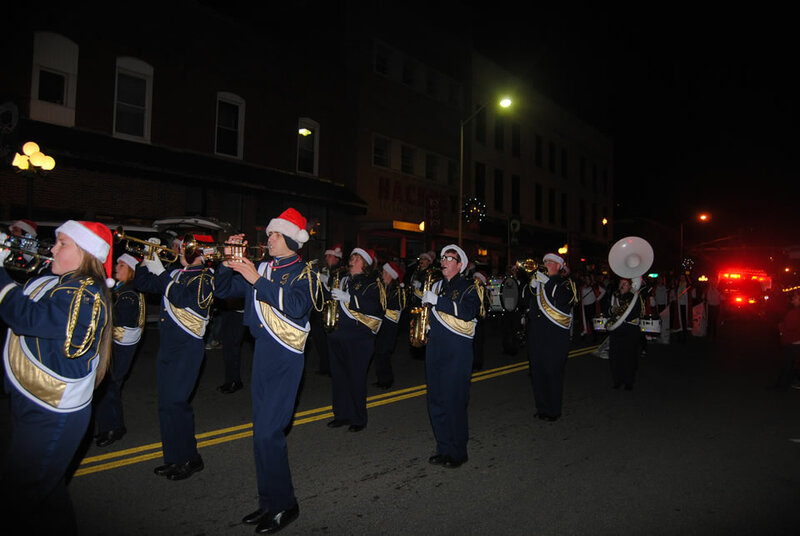 The Gate City, VA Christmas Parade is held anually, on the first Saturday in December, beginning at 7 PM. 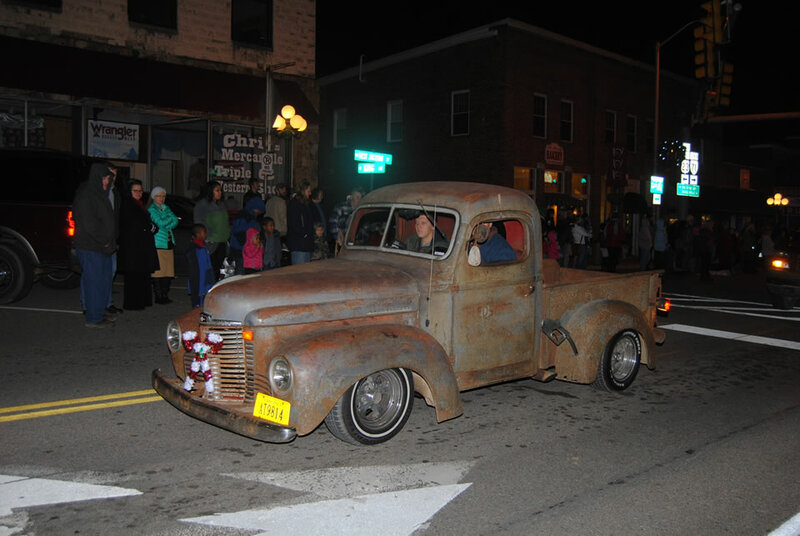 It is truly a small town Christmas event that is envied by many a town. 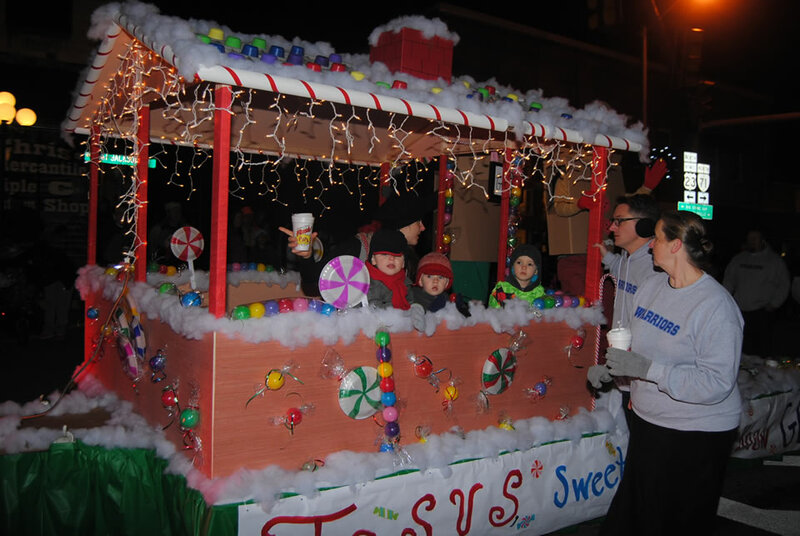 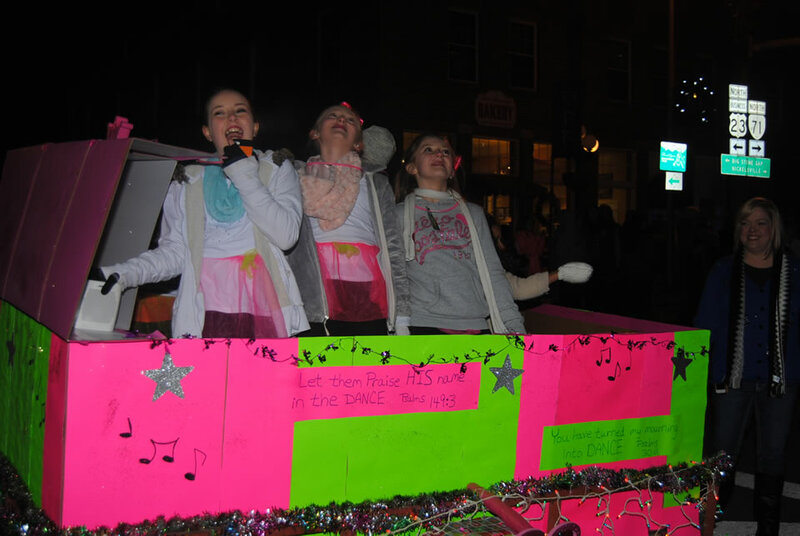 Floats, marching bands, clowns, and all the usual parade antics march down Kane Street & Jackson Street celebrating the season and the fellowship of each other. 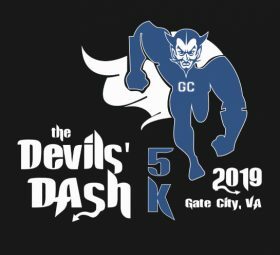 Come early to get a good seat, because this event is a favorite.